This month, the leadership spotlight is on Dr. Rea Waldon. In the Q&A below, she shares insights that allowed her to build a career in banking, education, workforce development, healthcare, business and community development. She is Executive Director of the Union Cincinnati Academic Center. Dr. Waldon might be what one would call homegrown. She is a UI&U alumna with a Ph.D. in Interdisciplinary Studies with a concentration in Public Policy and Urban Economics. She holds a Master’s degree in Information Systems from Antioch University and a Bachelor of Science in Accounting from Union. Dr. Waldon’s most recent initiative as executive director is the new UI&U Program, Breaking Through: Women Changing the Leadership Landscape Forums.  This program parallels Union’s mission to transform lives and communities and highlights women who are challenging the status quo and pushing beyond the limits and barriers in their personal and professional settings. A: I define leadership as the ability to know when to allow others to lead and when to step in and take charge. A leader also knows how and when to move people out of their comfort zone. It’s about creating relationships that are built on trust and mutual respect. A: I have tried to live my life being guided by honesty, integrity, and transparency. I never focused on “putting leadership into action.” Action is the natural by-product of effective leadership. A: I admire people willing to go against the grain if necessary. A long time ago, I was recognized as a Profiles in Courage recipient, and it piqued my interest to read the book with the same title that was written by John F. Kennedy. That helped to shape who I am. With that in mind, I admire Nelson Mandela and Dr. Martin Luther King, Jr., Nelson Mandela for his ability to forgive and focus on going forward and not looking back; Dr. King for knowing he was on a death march but continuing to march anyway. But, perhaps the leader I admire most is the late Dr. Mary McLeod Bethune, an African American woman who in 1904, opened the Daytona Normal and Industrial Institute for Girls with only five students. Through her tenacity and resourcefulness in fundraising, the school expanded to include 250 students just two years later. The school gained in popularity and eventually merged with the Cookman Institute for Men in Jacksonville to form Bethune-Cookman College in 1923. As its founder, Bethune served as president of this institution, one of the nation’s few colleges open to Black students, until 1942. Dr. Bethune recognized over a hundred years ago that Black women, and in a sense all women, should have the opportunity to excel. I find it interesting that we have gone full circle as the current women’s movement works to promote an agenda of equality. A: I didn’t see myself as a leader until the people I managed started calling me Yoda and sought my advice. A: Check your ego; listen; and provide exceptional service to the people you lead. I intentionally chose service because I believe we are here to serve; not to lead, nor to manage. Dr. Rea Waldon is the Executive Director of the Cincinnati Academic Center where she is combining her passion for education and business to transform lives and communities. She is a businesswoman with a solid background in strategic planning as well as professional experience in banking, education, workforce development, healthcare, business, and community development. Her background includes working as a commercial lender for several financial institutions, a business advisor for business development organizations, and teaching business courses at the college level. She also worked for the Urban League of Greater Southwestern Ohio as its Chief Operating Officer, and she created the African American Business Development Program; was directly involved in securing and hosting a Small Business Development Center and was the founding Executive Director of the Ohio River Valley Women’s Business Council, an organization that provides certifications for approximately 1,000 women business owners through a three-state region. 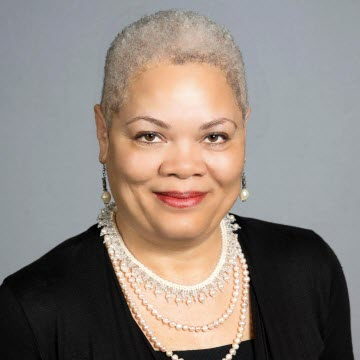 Dr. Waldon has been recognized as a Cincinnati Business Courier Mentor of the Year and is the recipient of the Women of Color Foundation’s ISIS Award. She is also one of Fifth Third Bank’s Profiles in Courage recipients. She is a coach and mentor to business owners and students. She is also the owner of KDDK Legacy Group. Advance your career with a leadership degree. Click below.